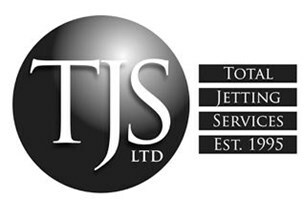 Total Jetting Services - Drain/Sewer Clearance based in Widnes, Cheshire. Drain and Sewer Clearance, Blocked Drains, Drain and Sewer Installation and Maintenance of Sewage Pumps, Drain Repair and Reline, Drainage Investigation, Soakaways. Widnes, Runcorn, Liverpool, Warrington, St Helens, Chester, Frodsham.